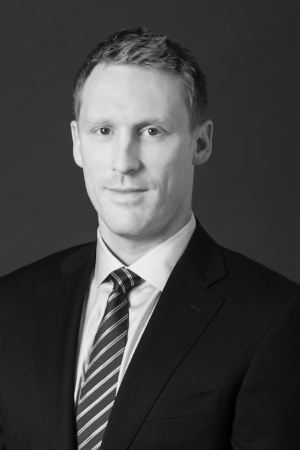 Mr. Mallon is a Co-Managing Partner and co-founder of Cole-Frieman & Mallon LLP, a boutique law firm focused on the investment management industry. The firm provides comprehensive legal support to investment managers and the practice supports both emerging and well established managers. Mr. Mallon’s practice is focused on the legal, regulatory and compliance aspects of launching pooled investment vehicles domestically and offshore. He also works with established managers on all aspects of their business including counterparty documentation, investor matters, employment and routine business matters. Many firm clients are focused on non-traditional strategies including investment in the cannabis sector, use of AI in a trading strategy and investment into cryptocurrency and other digital assets. In addition to regular speaking engagements, Mr. Mallon also created and maintains the prominent industry legal blog – Hedge Fund Law Blog. Mr. Mallon has a BA from the University of Washington and a JD from Emory University School of Law and lives in San Francisco.